No, there wasn't any alcohol in these bottles... ! 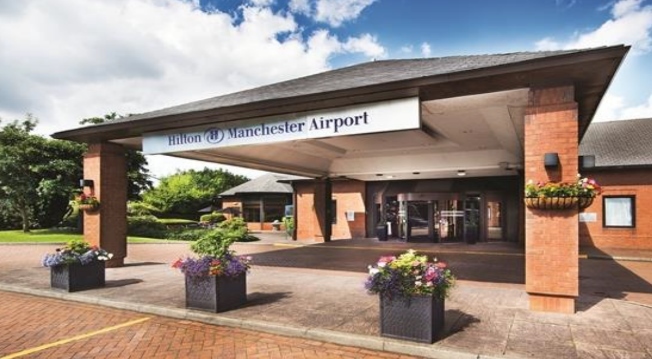 2nd – The Hilton hotel at Manchester Airport was the venue for the second Leadership and Development Day. 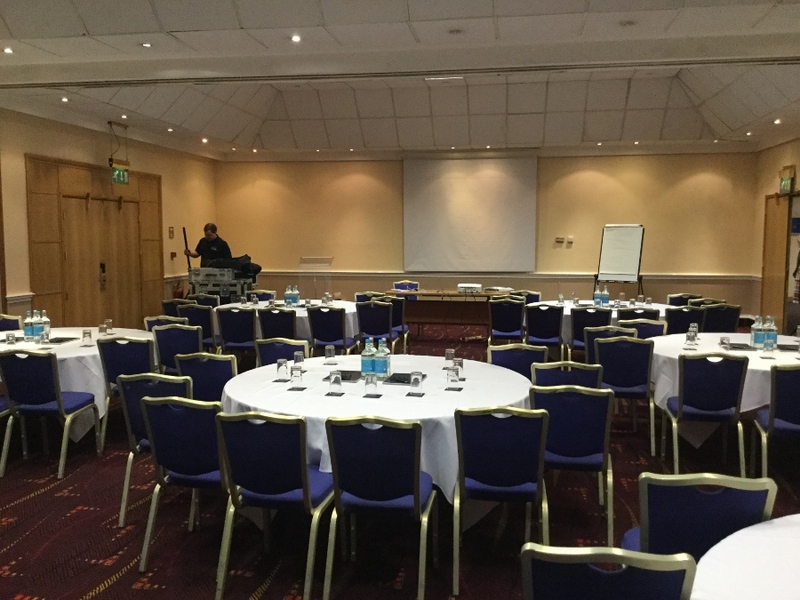 The hotel was easily accessible from the motorway and proved an excellent venue. The tea, coffee and pastries on arrival were welcomed by all, before we got down to the business of the day. 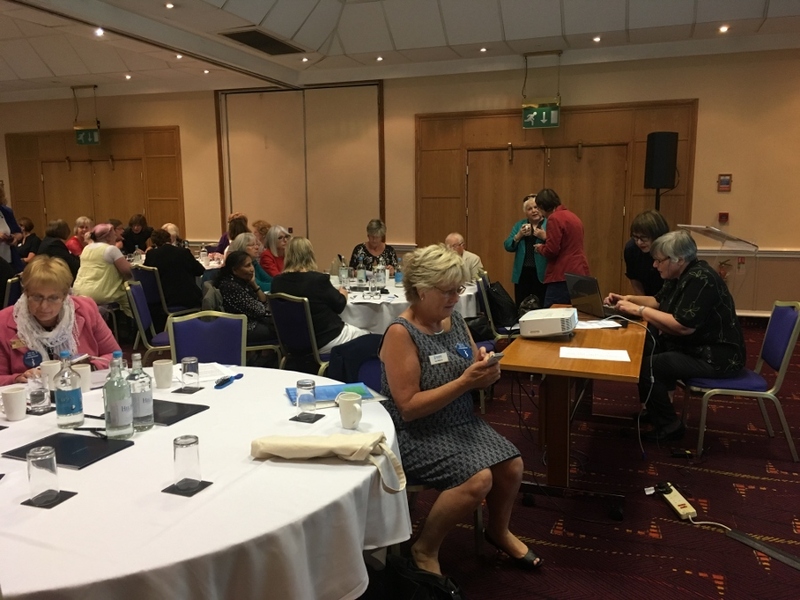 We were welcomed in turn by the Director of Operational Development Isobel Smith who introduced, the Federation President Margaret Emsley. There were two keynote speakers, Jean Atkinson a Chartered marketing consultant and trainer who spoke on managing change, recognising when change is needed and where growth opportunities are and in the graveyard slot as he christened it after lunch, a face well known to Garstang club members Andrew Dewhurst, whose business Affilius provides business support services in the UK and overseas. Andrew spoke on the progress being made with the 30 pilot groups around the country. The hotel provided a hot and cold lunch and it was nice to stretch our legs and chat to the other attendees from varying parts of the country. All the details of these sessions can be found on the SIGBI website. The day finished with a welcome cup of tea and cake prior to a Q&A session with five Federation Directors. 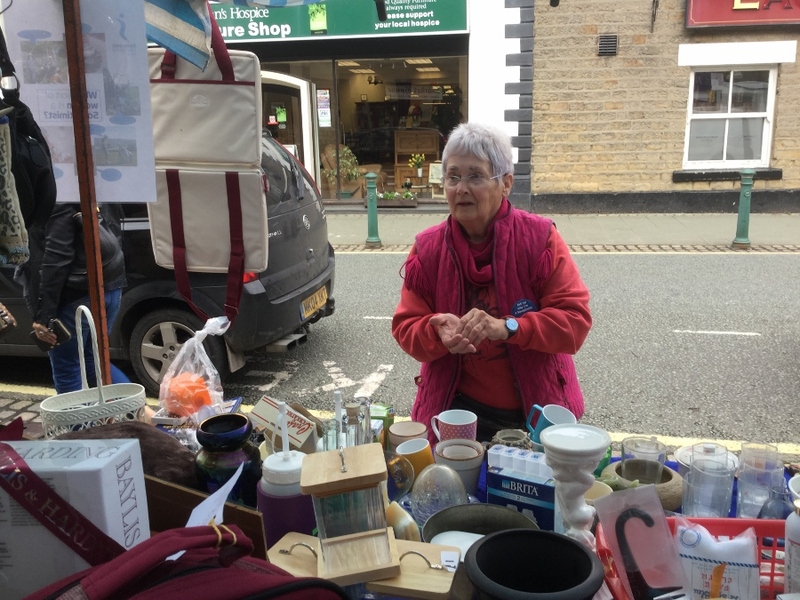 16th – Time for another bric-a-brac stall – always a good opportunity for clearing out cupboards, raising a few pounds for the president’s charity, and talking to lots of people about the work we do. £161 was raised for Mary’s Meals, so another 13 children fed for a whole year (and Nora is really pleased to have got her garage back again!). 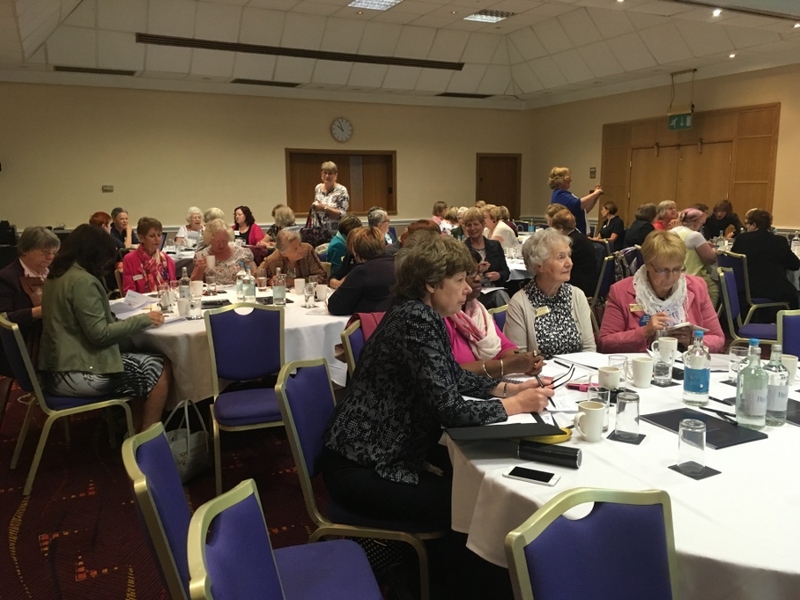 19th – Three Garstang Soroptimists toddled off to St Anne’s for a session with Fylde Soroptimists on our experiences with the Accelerated Growth Plan project. 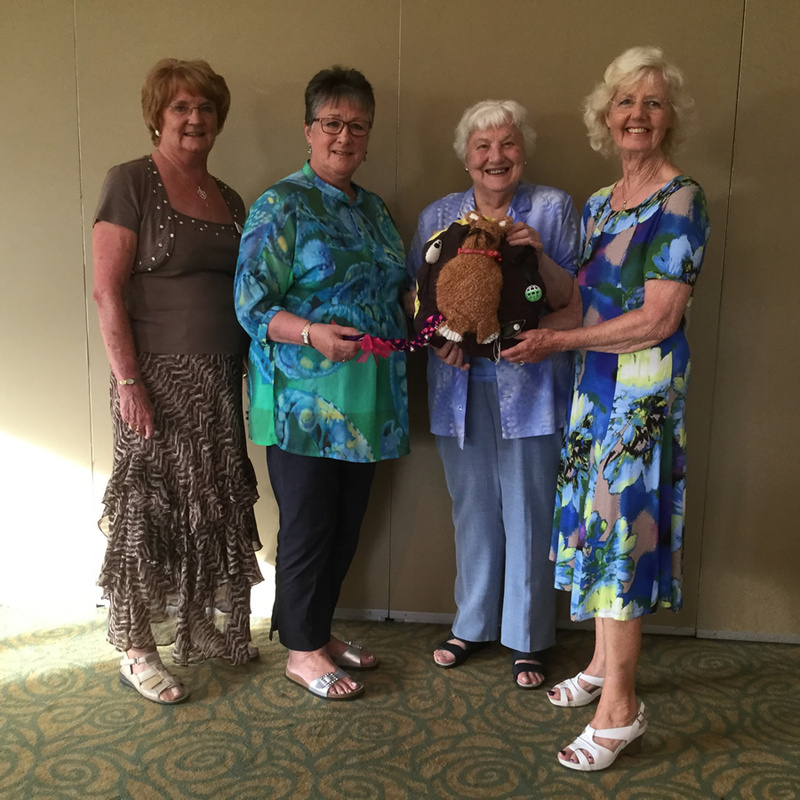 It was great to hear how keen their club is to move forward in this area. 23rd – SI Grange-over-Sands canal cruise … was originally cancelled due to lack of support, then re-instated, thank goodness, because we had a very enjoyable afternoon cruising along the canal towards Garstang on a very pleasant and peaceful trip. This was followed by Afternoon Tea in the Willows Restaurant – but of course I was an old hand at this, having participated with our own club members earlier in the month! Thank you to SI Grange for their friendliness and humour throughout the afternoon. (report from Annemarie). 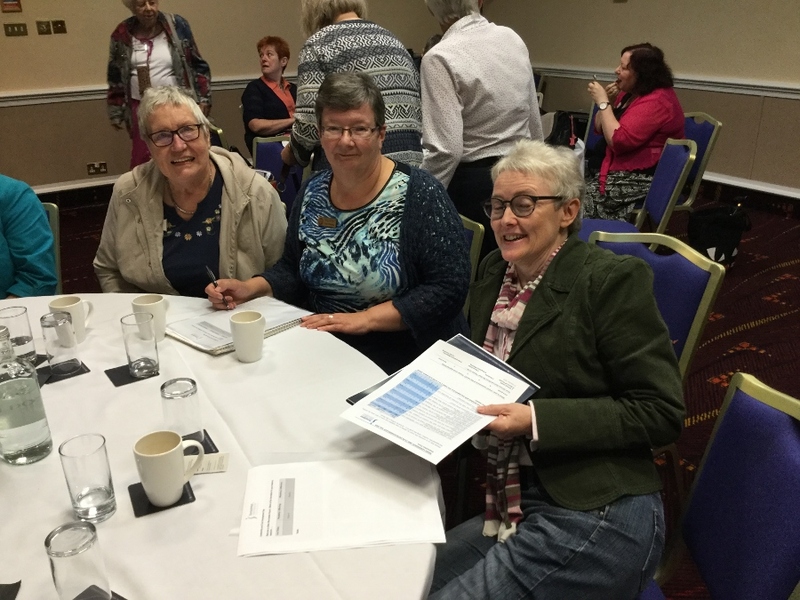 27th – Councillor Sandra Perkins came along prior to our speaker meeting to be presented with the Sensory cushion, made for the Rose Bowl Competition, to be used with her Dementia Group. She was thrilled with the cushion and became very interested in the 19 plates displayed to show how many children we were able to feed so far with our Mary’s Meals charity. After the meeting she said she had been really moved by the image of those plates and gave a donation of £12.20 to sponsor a plate herself. So now the total is 20! 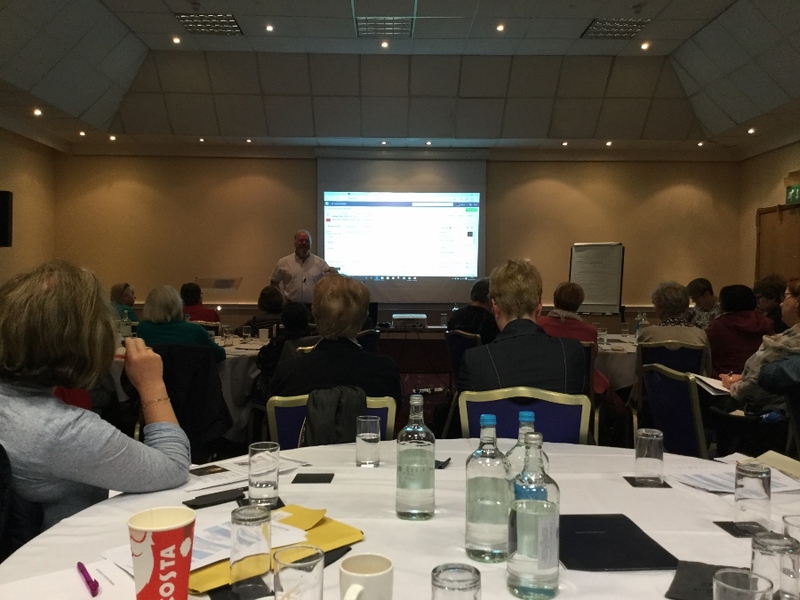 We then had a very interesting talk on Trading Standards: Andy Cooke very much geared his talk to his audience, focussing on doorstep crime and fraud. He gave many useful tips on how to avoid being the victim of such acts and provided useful information booklets to supplement his talk.